This USB-C adapter will keep you connected wherever you are. 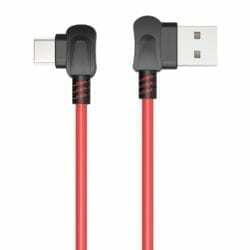 Enjoy your music with the stylish and durable Orico 3.5mm Braided Audio Cable. 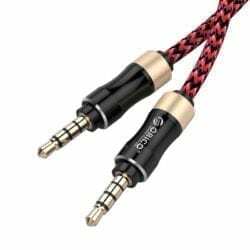 This cable’s braided cable is made to last and the high quality connectors ensure uninterrupted listening. 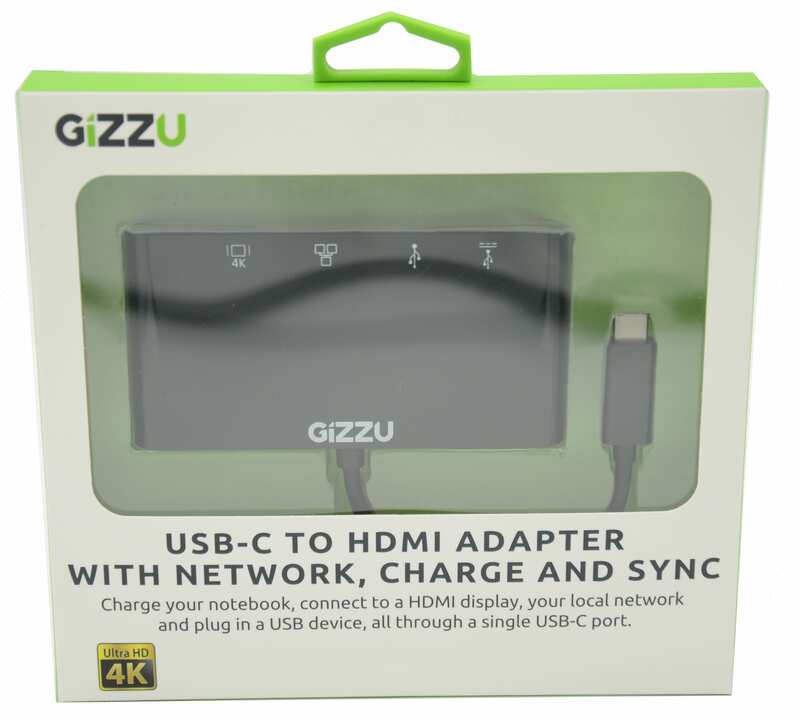 Compatible with a wide range of devices. Connect your LAN/WAN devices with the high quality Orico 10m CAT5 Network Cable. With easy-to-grip rubber boots that make patching cables a breeze. CAT5 allows for transfer speeds of up to 100Mbps. Connect your LAN/WAN devices with the high quality Orico 1m CAT5 Network Cable. With easy-to-grip rubber boots that make patching cables a breeze. CAT5 allows for transfer speeds of up to 100Mbps. Connect your LAN/WAN devices with the high quality Orico 2m CAT5 Network Cable. With easy-to-grip rubber boots that make patching cables a breeze. CAT5 allows for transfer speeds of up to 100Mbps. Connect your LAN/WAN devices with the high quality Orico 3m CAT5 Network Cable. With easy-to-grip rubber boots that make patching cables a breeze. CAT5 allows for transfer speeds of up to 100Mbps. 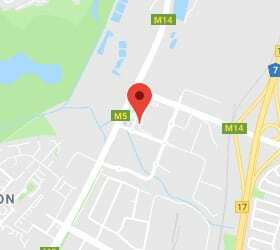 Connect your LAN/WAN devices with the high quality Orico 5m CAT5 Network Cable. With easy-to-grip rubber boots that make patching cables a breeze. 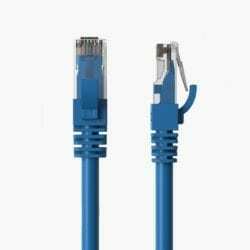 CAT5 allows for transfer speeds of up to 100Mbps. 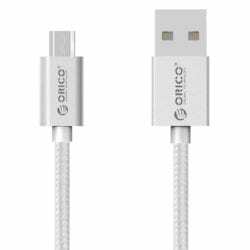 The Orico USB to USB-C ChargeSync 1m Cable offers great usability with a right angled cable design and reversible USB. ChargeSync allows your device to transfer data and charge simultaneously, making this a fantastic cable for everyday use. 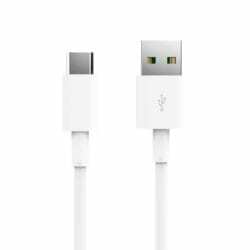 The Orico USB to USB-C ChargeSync 2m Cable offers great usability with a right angled cable design and reversible USB. ChargeSync allows for your device to transfer data and charge simultaneously, making this a fantastic cable for everyday use. 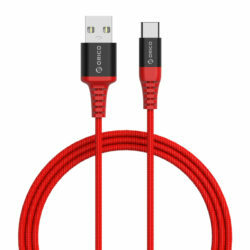 The Orico USB-C Aramid 1m Cable offers great durability and a unique feel, with braided aramid fiber. ChargeSync allows for your device to transfer data and charge simultaneously, making this a fantastic cable for heavy use.